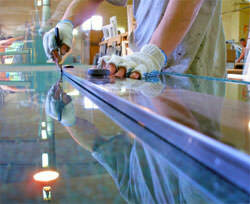 We can cut all glass and mirrors to your specifications. If your piece is out of square, circular, has a special pattern, needs special notches, or is perfectly square, we will hand cut every piece to meet your needs. 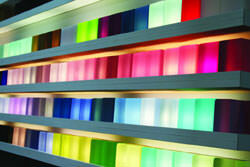 Prisma takes the raw edges from your glass or mirror and turns it into a smooth looking, custom finished product. We have a variety of hand and machine polishes including: high shine, pencil edge, mitered edge, 1/8”polish and many more. 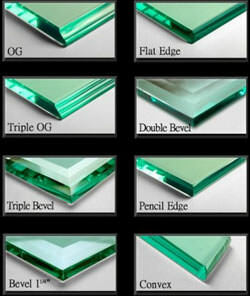 Our company produces specialty angled edges for the design of your custom glass or mirror. We can accommodate any size bevel from 1/4” to 2”. 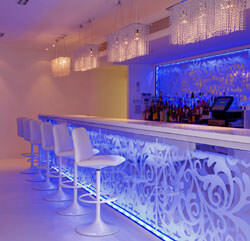 We can install any custom job for you. 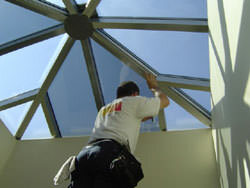 Whether it is something simple to a big and complex project, Prisma is the name you can trust to have your job installed properly to last a lifetime. If you need to create a custom backsplash or match the décor in a room, we can create any color glass to help accentuate the motif you are trying to create. 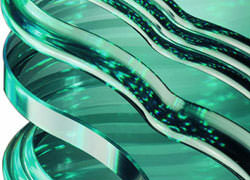 Do you have a special design or pattern that you would like to have embedded in your glass or mirror? We have all of the tools to help you see your reflections take shape by using the finest materials, most updated machinery and the best artists in the business. 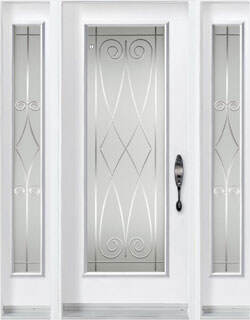 PG&M can create V grooves into your glass or mirror for design or functional purposes. If you are thinking about displaying fine china in your china cabinet to creating a unique pattern or design for your home or business, we have the resources to help you create your idea. 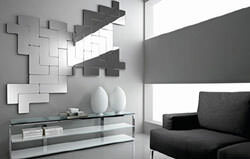 Are you unsure how your glass or mirror vision will look in your home or business? Ask one of our experts to help you see your ideas come to life. 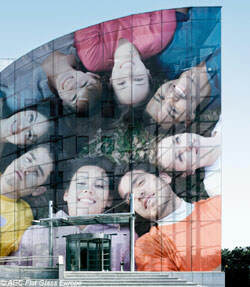 Prisma Glass & Mirror has the ability to incorporate any of your images or photos onto any of our glass and mirror products. © 2019 by Prisma Glass & Mirror, Inc. All rights reserved.